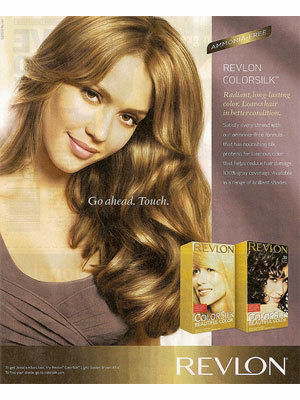 Jessica Marie Alba (born 28 Apr 1981 in Pomona, California), American actress. 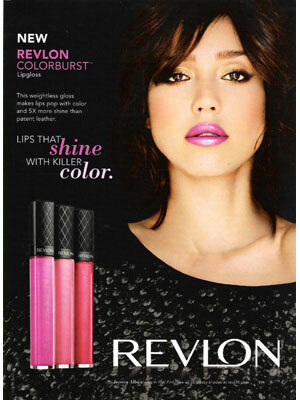 She starred in Dark Angel, Fantastic Four, Sin City. 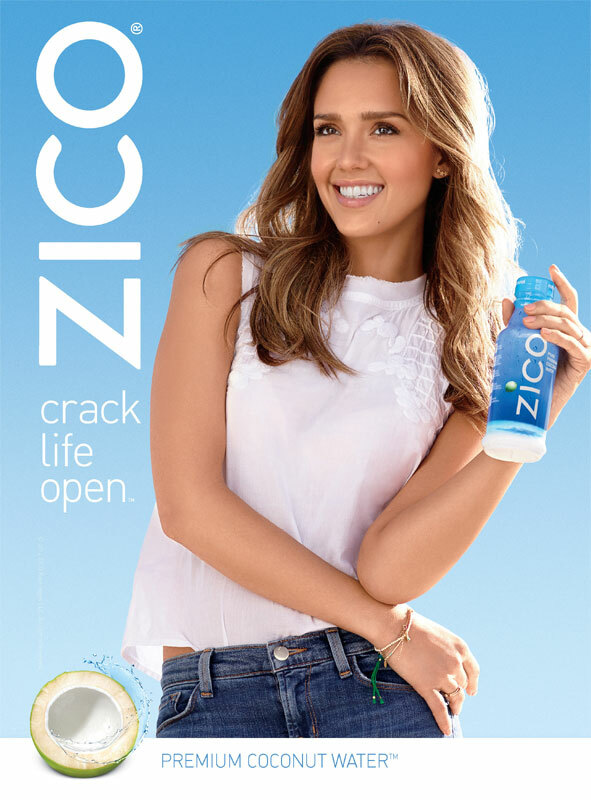 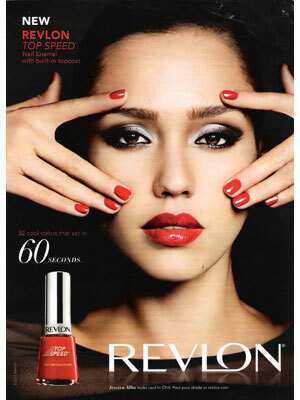 Jessica Alba signed with Revlon in April 2007 and Zico for their Crack Life Open campaign in 2014. 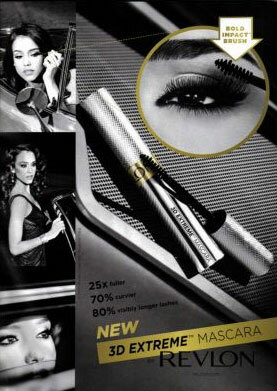 She collaborated with denim brand DL1961 in 2016. 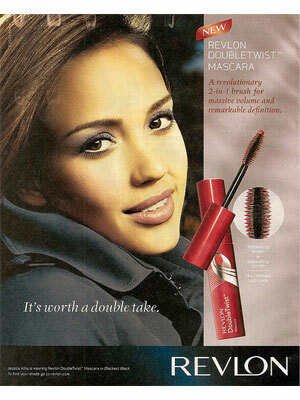 Check out Jessica Alba's Magazine Covers.